The long wait is over guys! 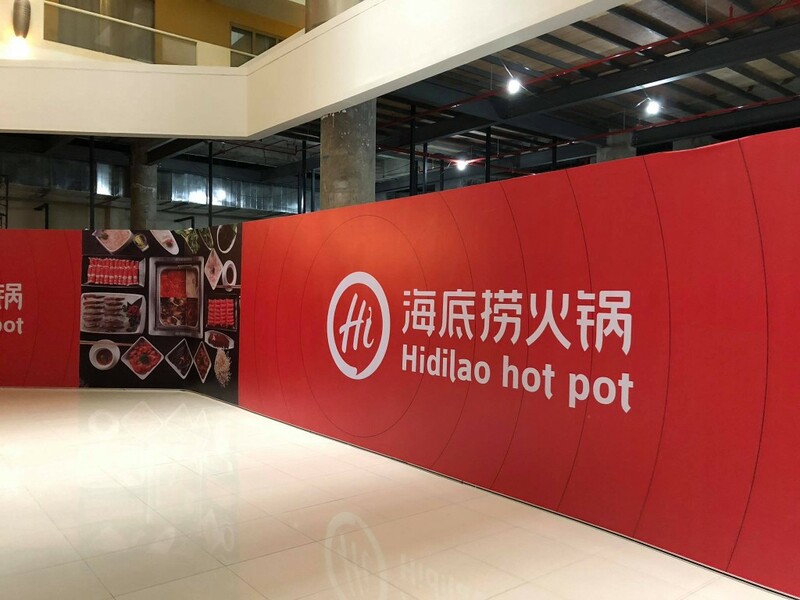 The very popular hotpot brand “Hai Di Lao” is FINALLY opening this March! The chain first gained a lot of anticipation among Malaysians back in October 2018. This came after a netizen discovered that it was due to open soon in Sunway Pyramid. Well, good news! 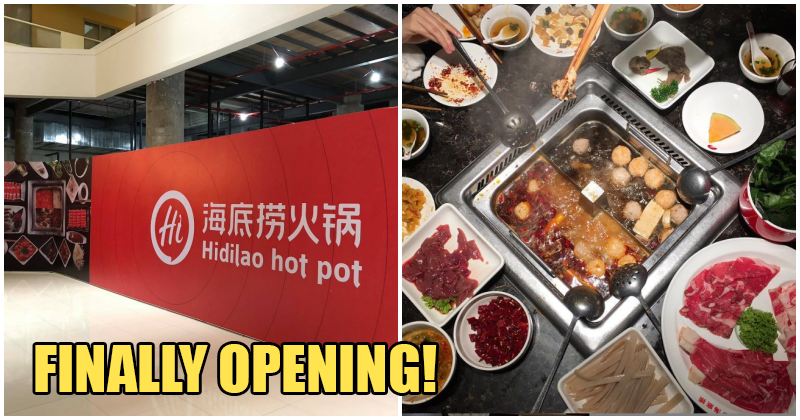 Because according to a Facebook page, it’s said that the store that’s located on the ground floor of Sunway Pyramid Mall will officially be opening their doors this 27 March (Wednesday). Even better news: They are releasing exclusive soup bases which are only available in Malaysia. These soup bases are: Laksa and peppered pig stomach soup. Yums! 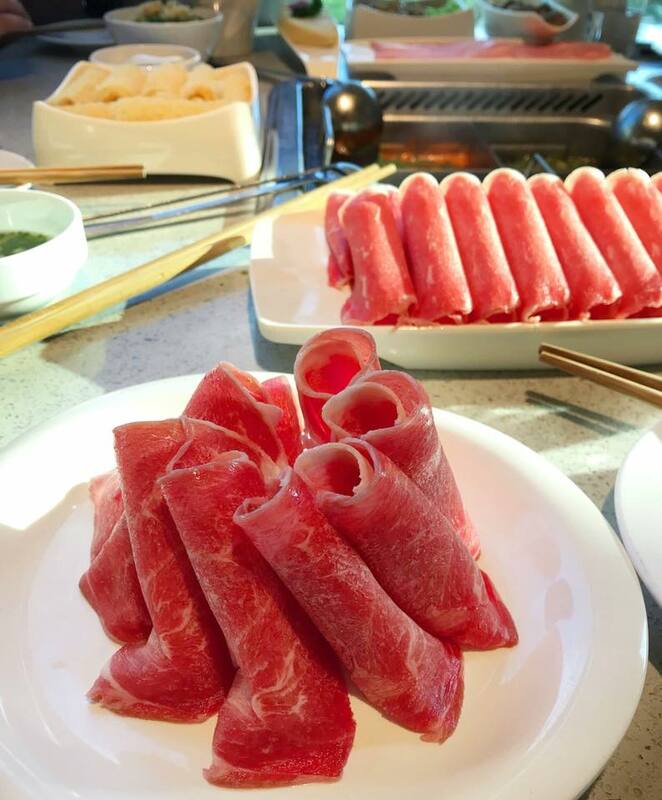 From 27 March, Hai Di Lao will be opened from 10am-10pm for their soft launch, and as of 1 April, the brand will be officially opened from 10am-3am. Patrons are able to do walk-ins any time, and any reservations can be done only starting 1 April via phone (+603- 5611 5188 / +603- 5612 5158). Note: They do not accept bookings through Facebook. 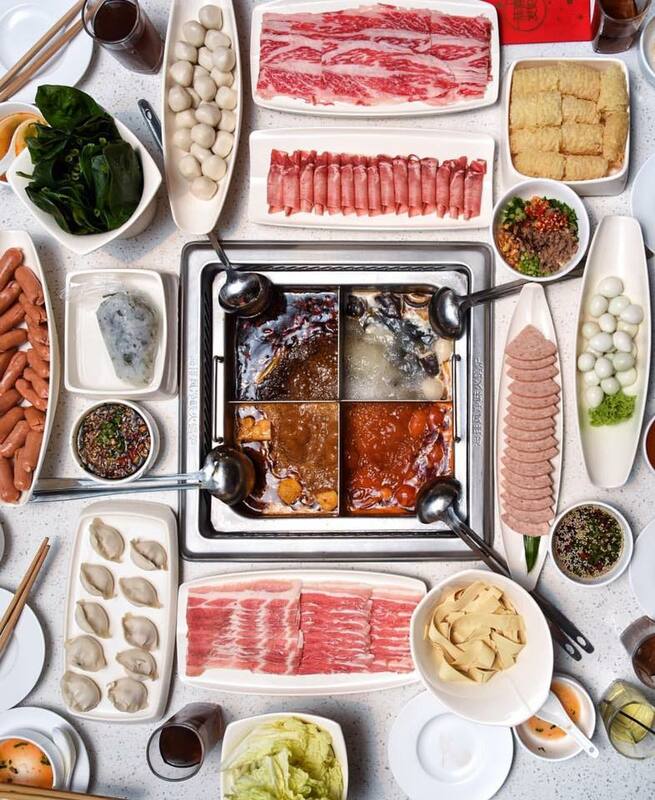 The brand is known as one of the biggest hot pot restaurant chains in the world with over 300+ branches worldwide. The brand found its way into the people’s hearts thanks to their remarkable thick soup stock that commands rich flavours and textures, and not forgetting their crazy array of sauces that are also to die for! With the information of the store opening this Wednesday only being released today, Malaysians all over are already expressing their excitement to visit the place! We feel the same too! 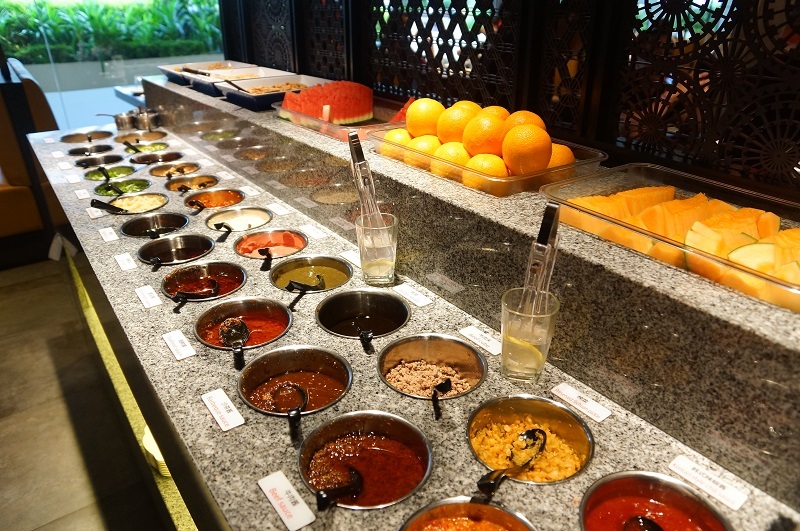 If you do intend to visit this place, do take note that when Singapore first opened their first branch, locals had to book one month in advanced or queue up to an hour for it! 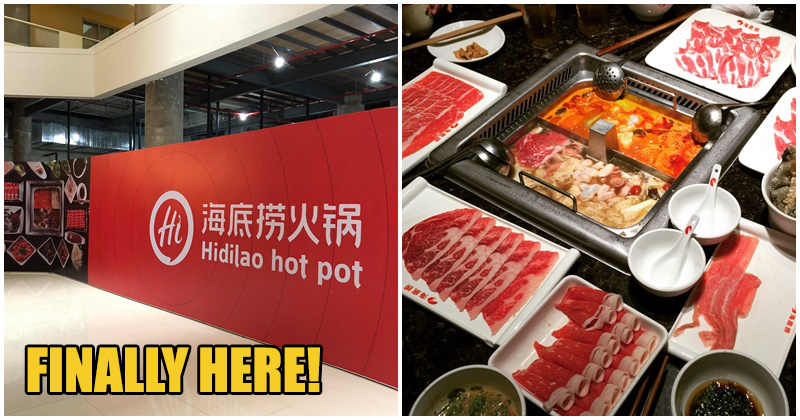 Also read: Popular Hot Pot Restaurant ‘Hai Di Lao’ is Finally Opening Its First Store in Malaysia!